If you want to download a decent motorbike simulator for Android, try to get hold of Moto Rider GO: Highway Traffic. It's a game that comes along with good graphics and a wide range of features with different game modes and settings, and all the fun of racing the traffic. 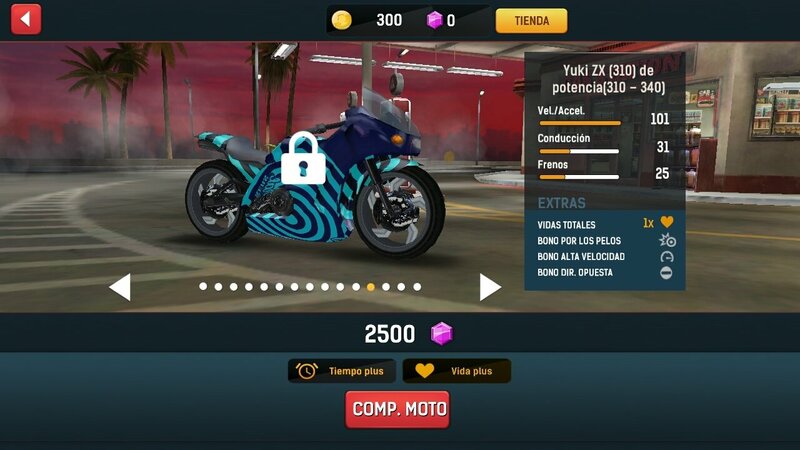 As usual in this kind of game, one of the most attractive features is the possibility to improve the features of our bike as well as being able to purchase better and faster motorbikes as we win races and prizes. Not only will we be able to work on the mechanical part but also customize its looks as if we were pimping our ride. In turn, we can race around different locations, with different traffic situations and different weather conditions that are continuously changing and that will definitely affect our driving. 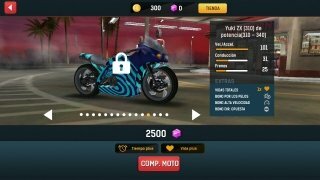 Choose between different high-performance bikes (chopper, cross or superbike): win points and money during the races to purchase and improve them. 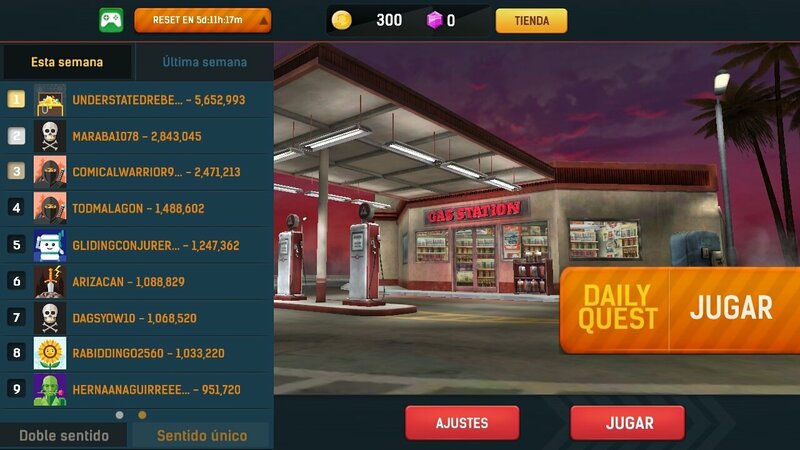 You can also do so by making in-app purchases from the application's store. Prove your driving skills by means of complicated challenges. Race through traffic in four different locations: suburbs, desert, snow, and nighttime. Ride your bike on different roads. Several ways to control the game. When riding your bike, you'll have to be very careful because there are different elements that can make you fall. One of them is obviously the traffic: it's easy to have an accident between so many cars and trucks. The others are all sorts of urban furniture elements which it's easy to crash into. Regarding any possible hacks and cheats, the same as always: there are APK mods that can help you to get hold of more money and improvements for your vehicle. There are also apps of the likes of SB Game Hacker, capable of modifying values of the game. You only have to download it to see if it's compatible.